Logan is house trained, crate-trained and has good manners. 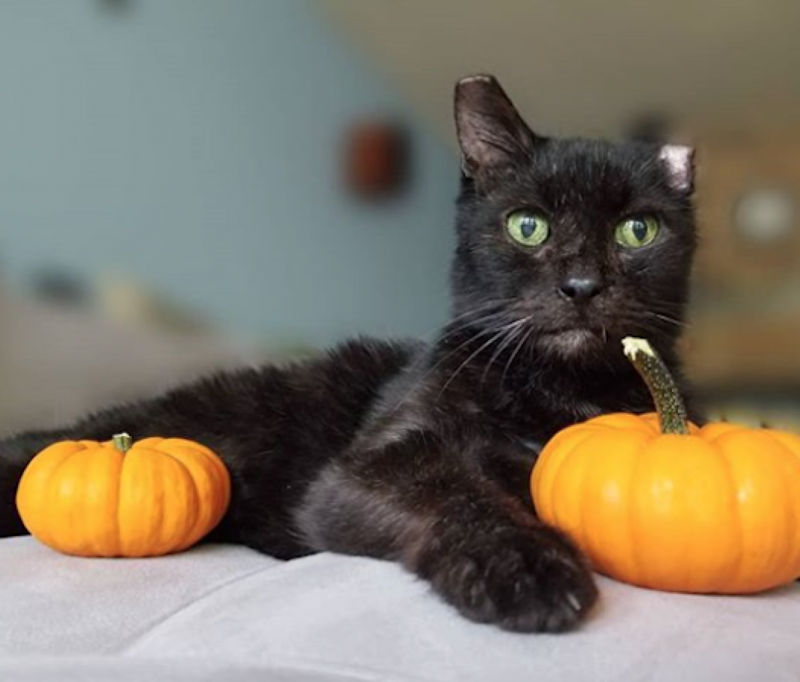 He is extremely affectionate and loves to be with people. He's happy just to follow you around and be in your space, love pets and he melts into a big noodle when he gets a good ole' belly rub. 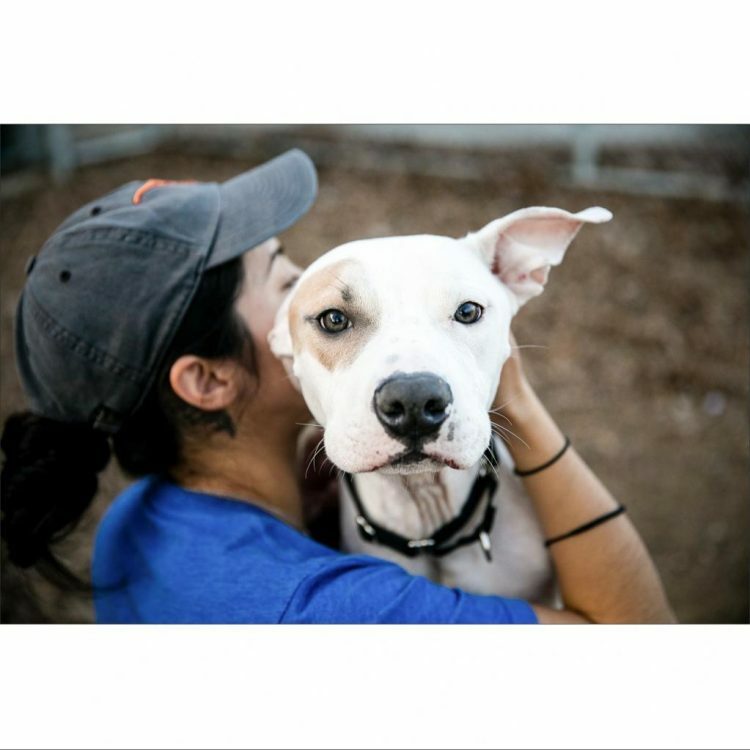 Come meet this great pup! 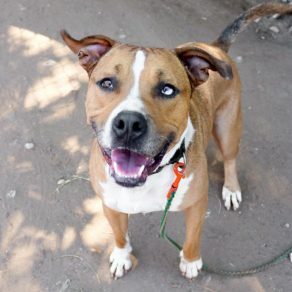 I saw Logan (https://www.austinpetsalive.org/adopt/dogs/apa-a-66888) on the Austin Pets Alive! website and would like to request more information.